We research many companies to find you the best coverage & price. Don’t settle for ordinary auto insurance. Auto Insurance can leave gaps in coverage which may cost you thousands in the event of a claim. 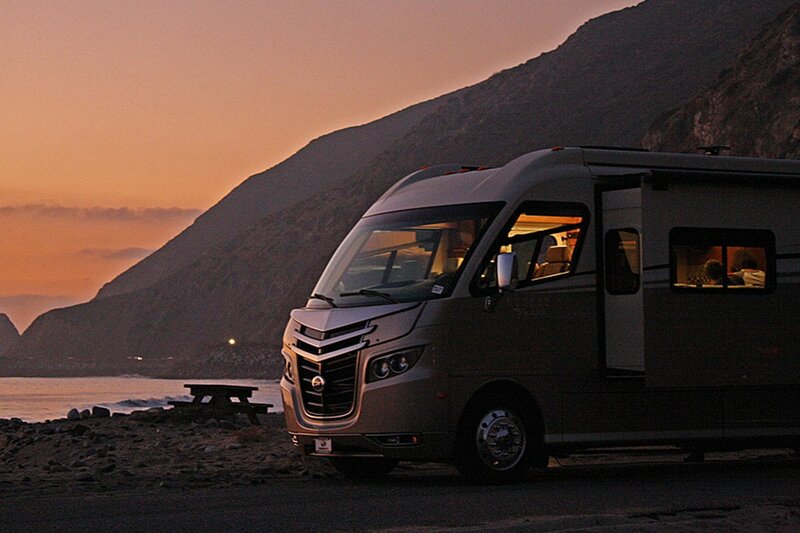 We specialize in recreational vehicle insurance and provide coverage for all types of vehicles including motor homes, travel trailers, campers, and more. Call 1-888-930-3680 or request a free RV insurance quote online today!. There are many RV insurance discounts available and with our help you’ll be able to find all the discounts that apply to you. We work with all the top-rated RV insurance companies and we’ll look to find the most discounts for you. Call 1-888-930-3680 or request a free motorcycle insurance quote online today!. Who doesn’t like to save money? 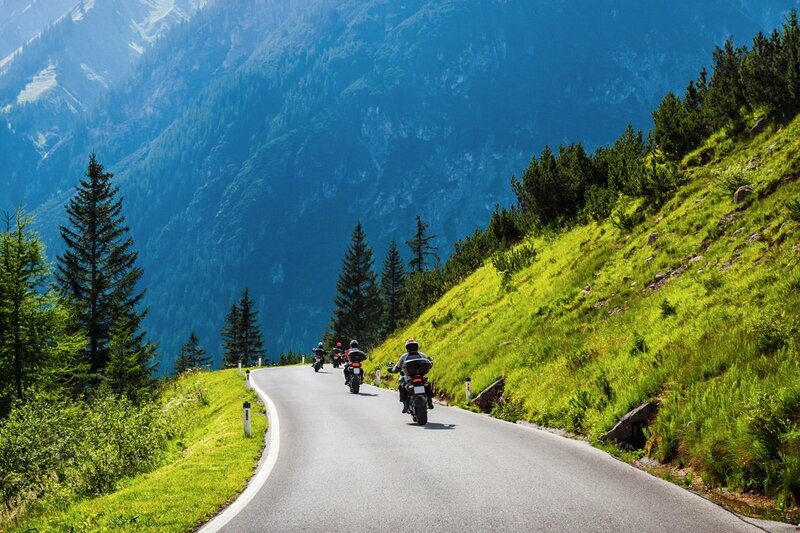 When shopping for motorcycle insurance, make sure to keep an eye out for discounts. You may actually already qualify for significant discounts if you insure more than one bike or already have another policy with the same company. With respect to insurance, boats and personal watercraft are treated differently from land-based vehicles due to the fact they are on the water. Insurance companies typically offer boaters specialized coverage designed for special boat and personal watercraft situations. Boat insurance options range from personal effects replacement to fuel spill coverage. Call 1-888-930-3680 or request a free Boat/PWC insurance quote online today!. Looking to save money on boat insurance? Of course you are. 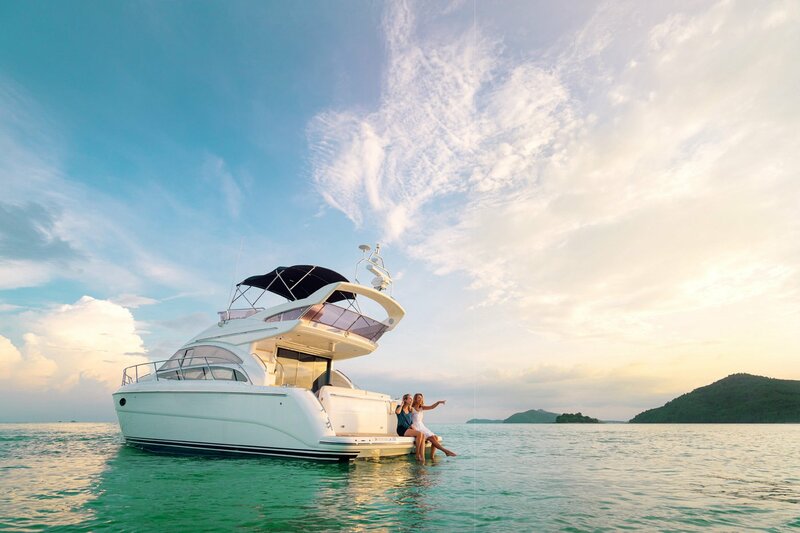 But if you are looking for boat insurance to protect your pride and joy, you want to understand the various coverage and rate options, as well as the available discounts. Call us today, 1-888-930-3680 or request a boat insurance quote online.